Prism Imaging is one of the most trusted names in C41 Film Processing. Our processing department is operated and monitored by skilled staff and technicians, ensuring consistent processing time after time. We offer the full range of C41 film processing services for all brands of film of 35mm, and 120 medium formats. Our facilities allow us to be able to push your film to suit your desired outcome. Choose from simple negative processing only, negative processing and scan, negative processing and print or a combination of process scan and print. Prism Imaging also offers hand processed Black and white negative development for all film types. With expert knowledge and use of Kodak D-76 film solution, your film will be fine grain processed to ensure optimum reproduction. Choose from simple negative processing only, negative processing and scan, negative processing and print or a combination of process scan and print. All films are sleeved using archival sleeving products. Whether it’s film, your artwork, or old photos from your family albums, we can provide you with a scan to suit your desired outcome. 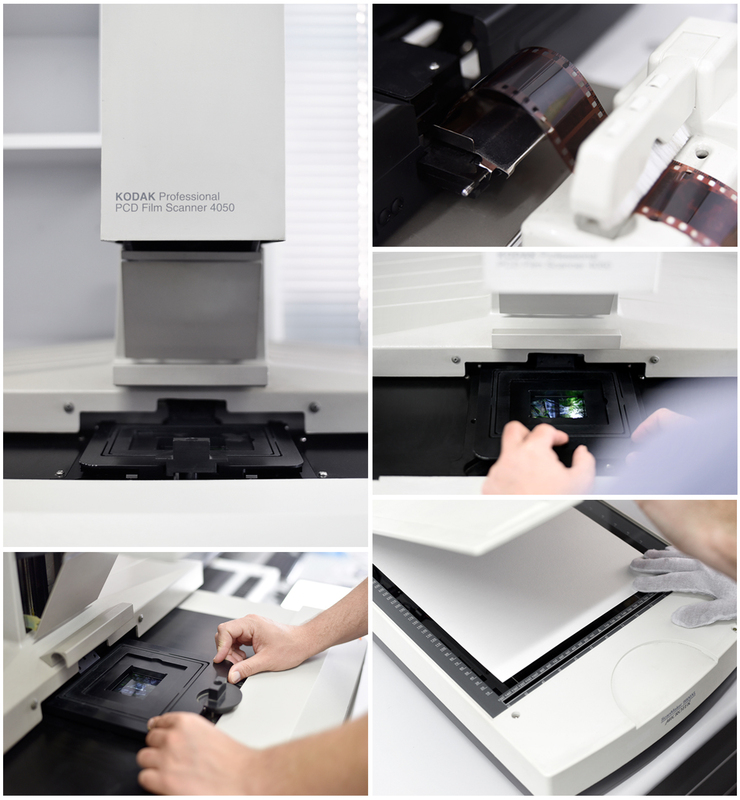 From high-res to lo-res, we scan 35mm, 120 medium format, 5x4 negatives, transparencies, and artworks to a premium standard. The Kodak 3202 scanner used in our C41 department will scan your rolls of film uncut or cut as well as your individual slides, and can incorporate basic colour and density corrections and minor adjustments. Files supplied are 8-bit jpegs, and can be presented on a DVD or emailed to you. Our Repro quality scans are of the highest quality in all facets. Colour density, contrast and sharpness are all addressed as is dust removal. 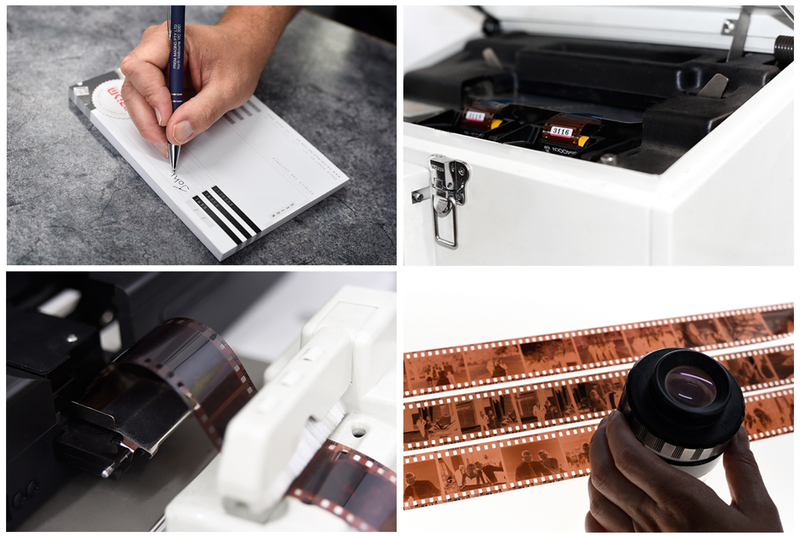 We can scan from 35mm up to 5x4 from transparencies, colour and black & white negatives as well as up to A3 reflective. Discounts are available for customers requiring large quantities. Contact us to speak to one of our sales team.